Highlights With regular massages - this organic oil helps one tone and makes breast firm and well-rounded. 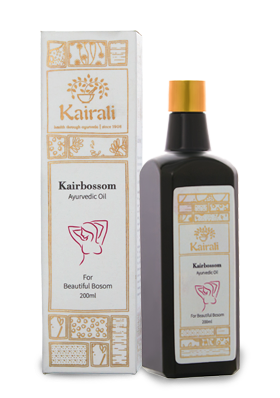 Direction of use: Take 15ml of warm oil and apply on the breasts in a circular and upward motion. Retain for 15 minutes and wash off with lukewarm water. Best results when applied daily.